If your home business is growing, and you find yourself wondering why you never have time to focus on the big picture, it might be because you are getting swallowed up by the mundane. 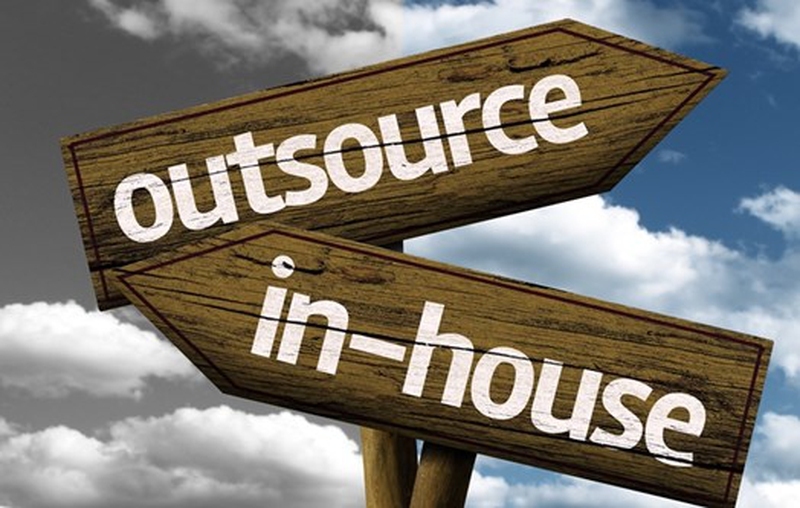 Here are 4 home business and small business tasks you should be outsourcing to someone else. As a freelance writer, I create my own content. But there are plenty of small business owners who don’t have the time or desire to create content. However, today more than ever, good content is a necessity for business owners. Rather than creating your own content, consider outsourcing your content creation. A content creation site like Vorongo.com can provide you with the content you need to boost your business. This site offers a number of different types of content in one place, so you just need to outsource once for your content creation needs. Hiring a specialist to create your content can leave you free to focus on what you do best. If you excel at product development, sales, developing partnerships, or some other aspect of your business, you don’t want to spend your time worrying over website content, product descriptions, press releases, and other items. Hire someone else to write your business content, and you’ll be surprised at how much more you can get done. My Achilles heel for my home business was social media promotion. I spent a great deal of time scheduling tweets, answering messages, and posting on Facebook. Soon, I realized that I spent much of my peak productive time on social media. Today, it’s important to have a social media presence. However, building that community and promoting your business using social media can be a time-consuming task. Outsourcing social media promotion can be a good way to maintain your sanity while you build your business for the future. When outsourcing social media promotion, make sure that you go through the vetting process. This is important because you are trusting someone else to represent you on social media. Work with a person or a PR firm that understands social media etiquette, and who can help you make the most of your business social interactions. If you’re not an accountant, it can make sense to outsource payroll. Resources like ZenPayroll and FreshBooks can help you more effectively manage your payroll and invoicing. If your home business is still fairly small, these DIY solutions can make sense. However, as your home business expands, and as you hire people (even if you just hire independent contractors to help out), you might need someone else to manage your payroll and invoicing tasks. These are items that can take a lot of time, and if you don’t keep records, you could find yourself in trouble with the IRS. As your home business grows, and as more of your time is taken up by these tasks, consider hiring someone else to handle the bulk of it. You’ll get a specialist that can make sure things are done right, and you’ll free up a great deal of time. One of the issues I’m starting to run into as a home business owner is the fact that it’s harder and harder to manage my schedule. You might be surprised at how much time you can save when you outsource some of your scheduling functions. Provide someone else with your basic calendar, and he or she can manage your schedule. There are a number of meeting scheduler apps that can help you manage, but hiring someone to run your schedule can be helpful.